The start date for our new season is September 11th at the usual time and place: Tuesdays from 7:30-10 pm at École Gabrielle-Roy (8728 – 93 Ave). The repertoire will be coming shortly so stay tuned. 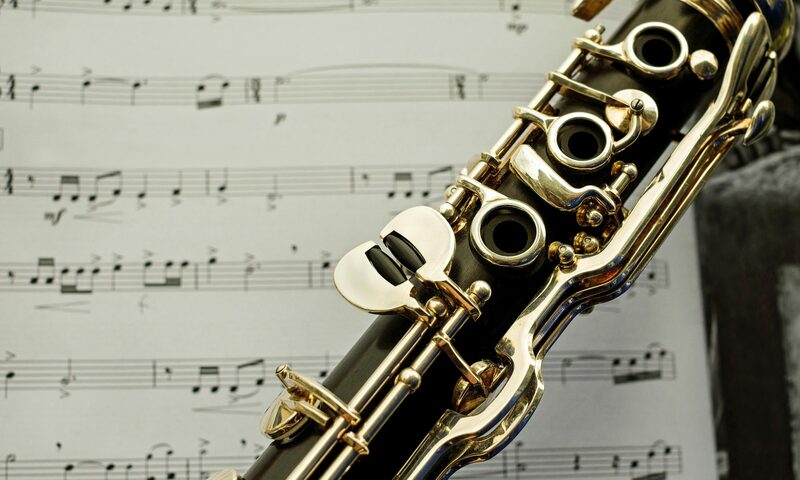 We would love to see some violins, violas, cello, bass, trombones, tuba, bassoon and horns! We need you! Looking forward to seeing everyone and to making some fine music together. 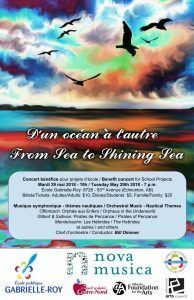 Join us for our spring concert, Tuesday May 29, 7pm at École Publique Gabrielle-Roy. Tickets at the door; proceeds to support projects at the school! We have some great music lined up! Fall Rehearsal Season Starting Soon! 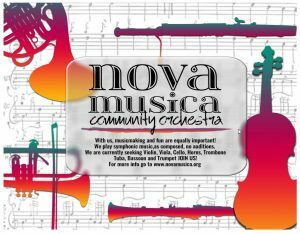 With September just around the corner it’s time Nova members to grab your instrument and run back to rehearsals! The fall Nova rehearsal season begins on September 12th at École Gabrielle-Roy (8728 93 Ave NW). You can find repertoire on the repertoire page under the “For Members” section.